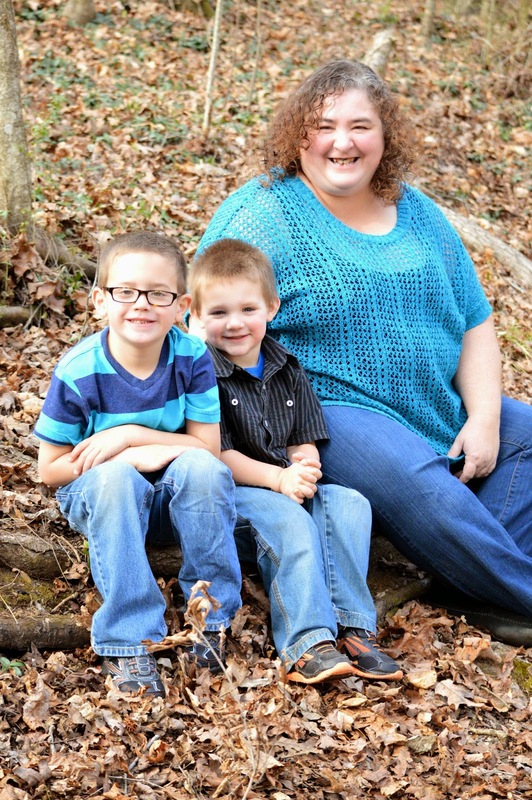 I am a mom of three sons and one daughter, I have five grandsons and I also have two step grand-daughters and two step grandsons. My children and grandchildren are the most precious people in my life. I love too read, I have been reading since I was very young. Reading has also helped me through some of the roughest times in my life. 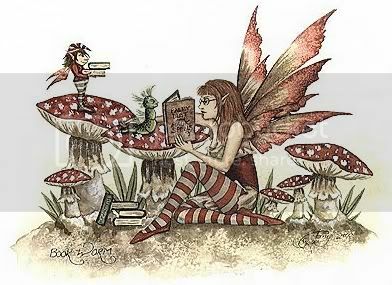 I enjoy reading several genres, with paranormal, urban fantasy, fantasy and Historical Romance being my favorites. I love most genres of music as well, with classic rock being my favorite. I just recently started doing reviews on books, I hope I get better at it, because I enjoy being able to share what I think of a book. Unfortunately none of my children picked up my love of reading, so I have not really had anyone to share my passion of books with. I have been through a lot in my life and reading as helped me get through quite a bit of it. I am listed with goodreads, that is where I started out for the first time being in a book group and I have been enjoying it very much. Not only do you have fellow readers you can talk books with, but you also have authors that you interact with as well. 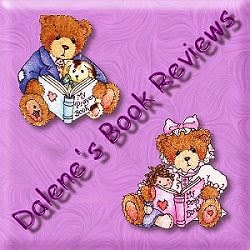 I started doing my book reviews there, getting books from authors for a review. 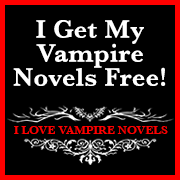 I have also won many book giveaways there, that I will be working my way through and adding reviews on here. I have signed up with NetGalley so hopefully soon I will get books from them as well. I will let you all know how I progress on my accomplishments as a book reviewer as well as blogger. Being a blogger is a first for me as well, so hope I do well.I will try to get some reading challenges fit in as I go, need to get myself nice and organized. In the meanwhile I am adding my 2013 reading goal. Lets see if I can get it done, especially since I did not even join anything until last month. So I am looking at it as I have already read 18 books so far since I started and lets see what I can do when finished.